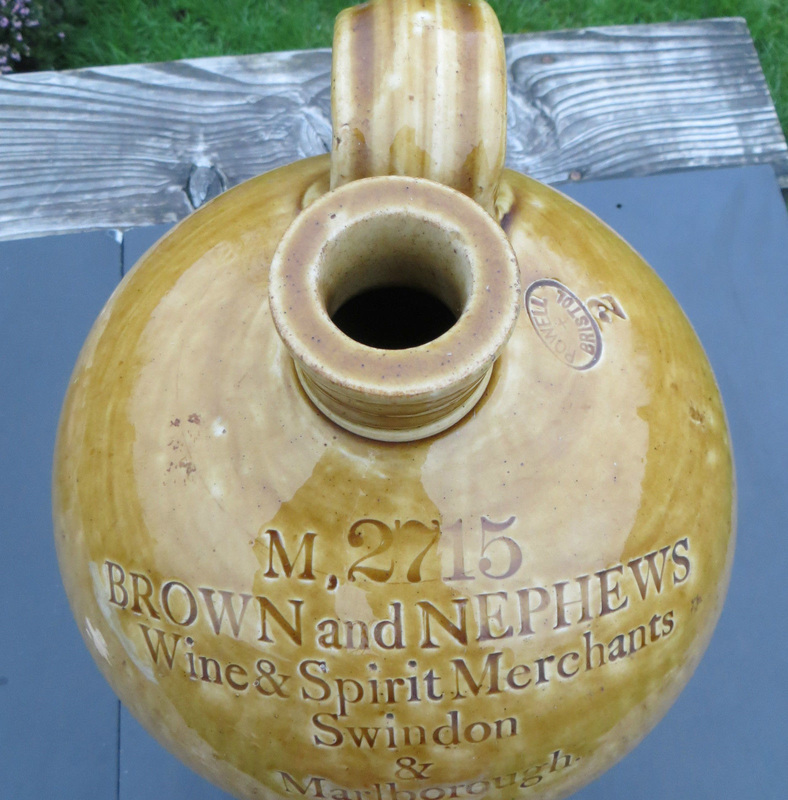 BROWN & NEPHEWS - SWINDON, THIS IS SWINDON. 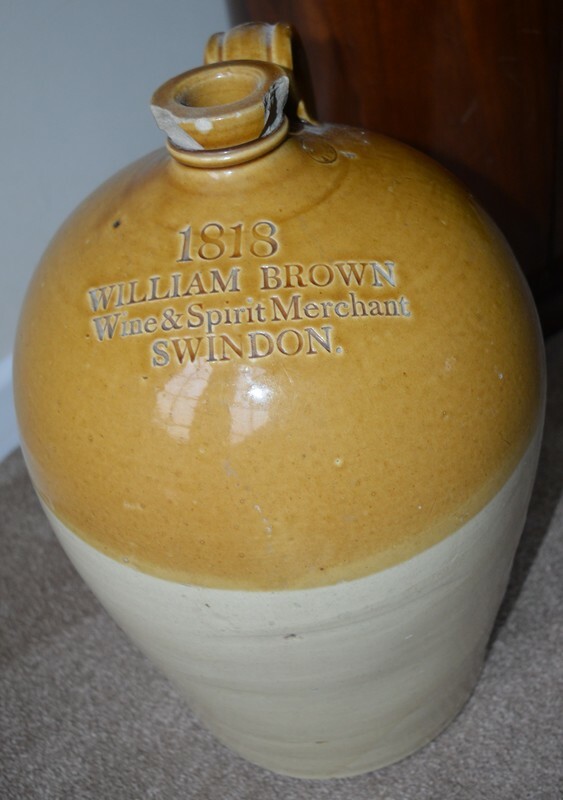 William Brown started a Wine & Sprit business in Swindon before 1861. 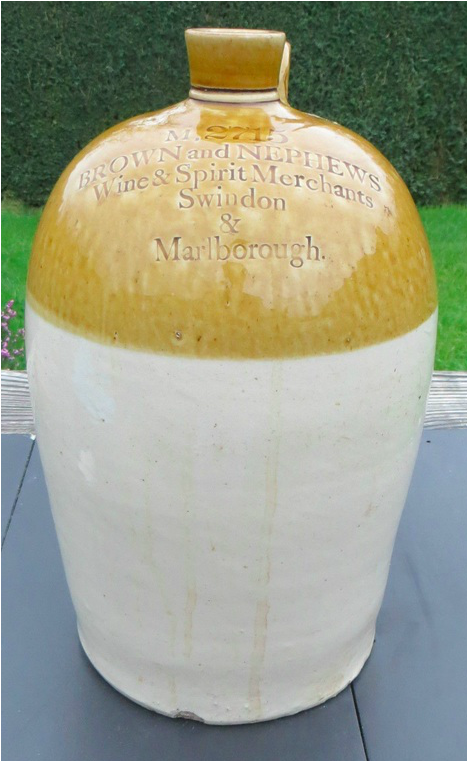 Before 1871 he partnered with is nephew, Frederick John Brown to form BROWN & NEPHEWS which in turn became BROWN & PLUMMER.